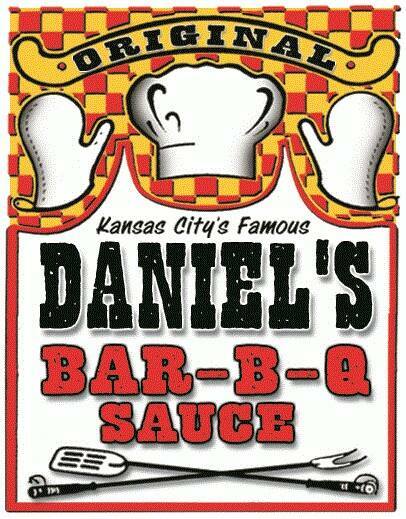 This is a great Kansas City style bar-b-q gift box. 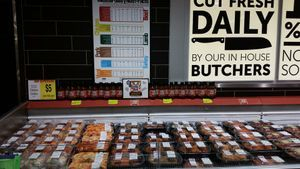 It includes your choice of two of our award winning bar-b-q sauces and a 5.75 oz bottle of our award winning Competition meat rub! Makes a great gift to show friends, family members, co-workers, or that new client that you have great tastes in bar-b-q! Which two sauces do you want in your gift box? This must be entered before you click on the "add to cart" button.